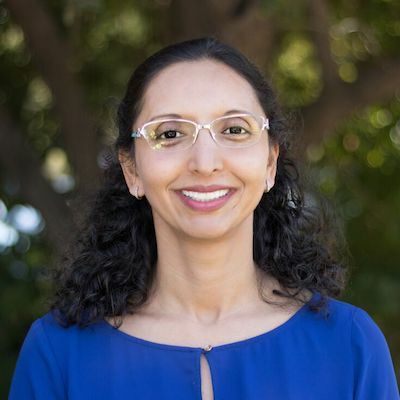 Dr. Mundh graduated from University of California Davis Medical School in 2003. She then did residency in Neurology and fellowship training in Pain Management at the University of California Davis Medical Center. She is board certified in Neurology and Pain Management by the American Board of Neurology and Psychiatry. Dr. Mundh has been following the leading developments in TMS technology in United States and Europe for many years. She believes that TMS is an invaluable tool to help reset the brain connections to treat various neurological and psychological ailments. Dr. Mundh is board certified in Neurology and Pain Management by the American Board of Neurology and Psychiatry. ​Being an interventional neurologist with expertise in managing painful conditions, she has extensive experience in treating ailments affecting the spine, headaches and other painful neurologic conditions like Multiple Sclerosis, neuropathic pain conditions, Parkinson’s Disease and Fibromyalgia. Schedule an appointment with Dr. Mundh.